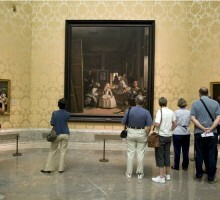 Activity: Visit to the Prado Museum. Services: Private Official Tourism specialist Guide + Tickets. Departure: Date to be chosen by the customer. Time: To be chosen by the customer. Start Location: To be chosen by the customer (hotel accommodation, entrance to the museum ...). Conditions: Book at least 24 h. advance. Cancellation fee: 100% for less than 24 hours notice or no-shows. Tickets included in the price. Languages​​: Spanish, English, French, German, Italian, Portuguese, Russian and Japanese. 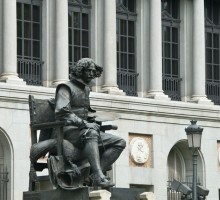 Observations: Museum opens from Monday to Saturday 10:00h to 20:00h, Sunday and holidays from 10:00h to 19:00. Free entrance for people under 18 years of age. Museum Closed: January 1st, May 1st and December 25th. 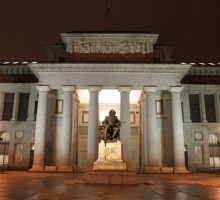 One of the Worldwide biggest museums which houses European paintings of the XII to the ages XIX. 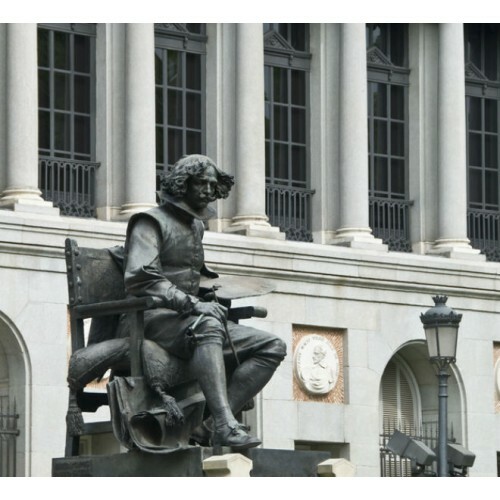 A private guide will pick you up at your hotel to take you to the Prado Museum. 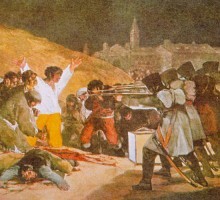 The visit will last an hour and a half, showing the most important paintings of the permanent exhibition. Being a private visit, you can decide the pick up time at your hotel. It has One of the World´s best arts collections Spanish, Italian and Flamenco between the sixteenth and eighteenth centuries. 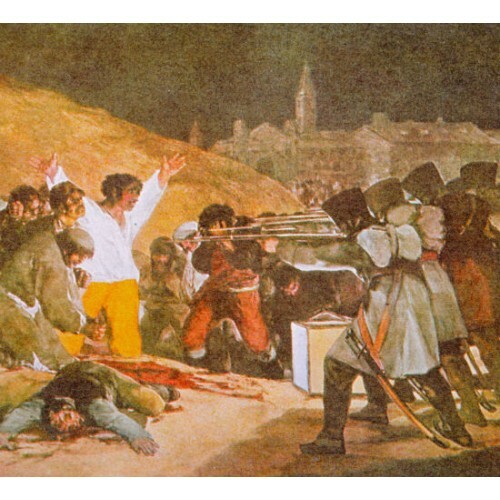 It becomes essential event for the work of the greatest Spanish painters: Velázquez, Murillo, El Greco and Goya. Many other authors are present in the museum, such as Bosch, Rubens, Fray Angelico, Raphael, Tintoretto and Titian. Our guides will offer a tour of the rooms of the most important Spanish painters, where a date with Las Meninas by Velazquez, Goya's Majas Adoration of the Shepherds by El Greco is a must.